Hungry Hound Boutique & Grooming - check us out! 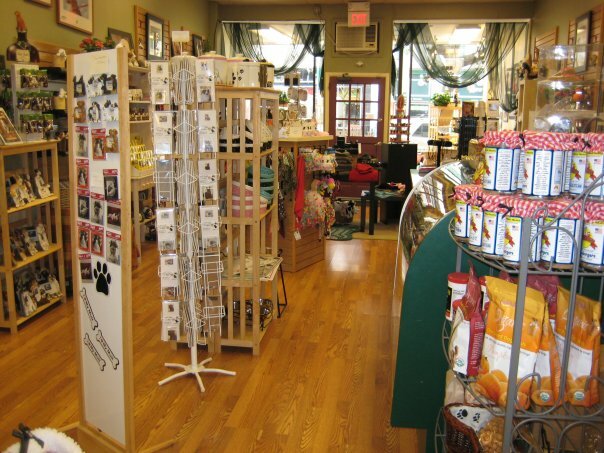 Hungry Hound has the largest selection of raw diets in St John, IN with a strong emphasis on holistic natural care. Homeopathic and herbal remedies. Strong expertise in both dogs and cats. Special emphasis on nutritional support. We offer excellent grooming services for dogs. 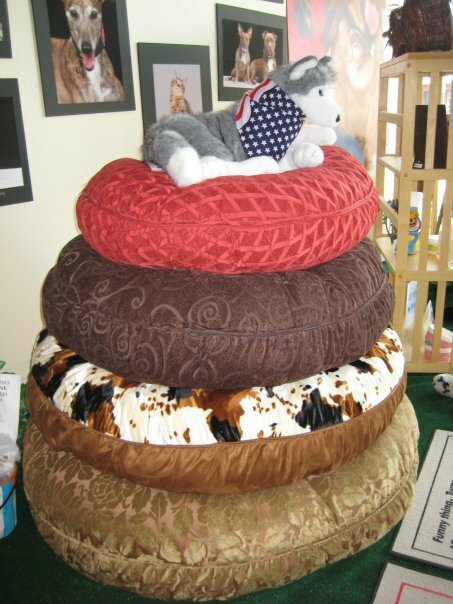 You will only find the best in customer service and pet care at Hungry Hound. All of our pet experts are here to help you and your pets in every way we can. Ask us about raw diets! 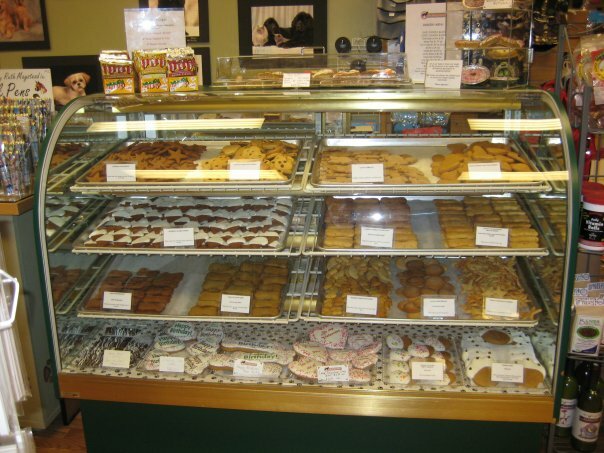 Hungry Hound is a locally owned family operated business in IN. 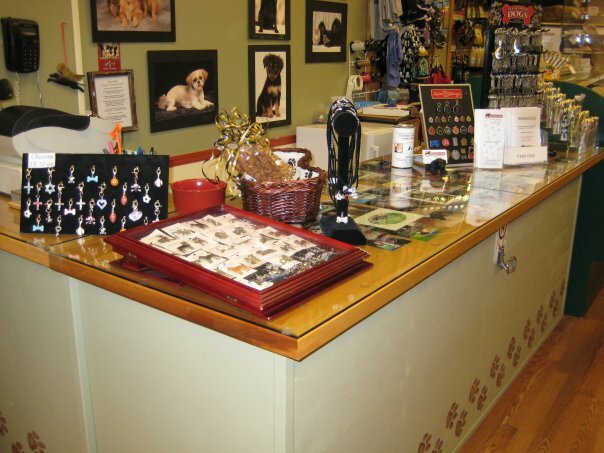 We are a one-stop pet store offering a personalized customer experience to every visitor that walks through our door. Does your pet require nutritional advice consultations? Hungry Hound provides access to organic, premium, and raw diets, and a wide range of holistic supplements for companion animals. Do you need someone to deliver pet products at your doorsteps? 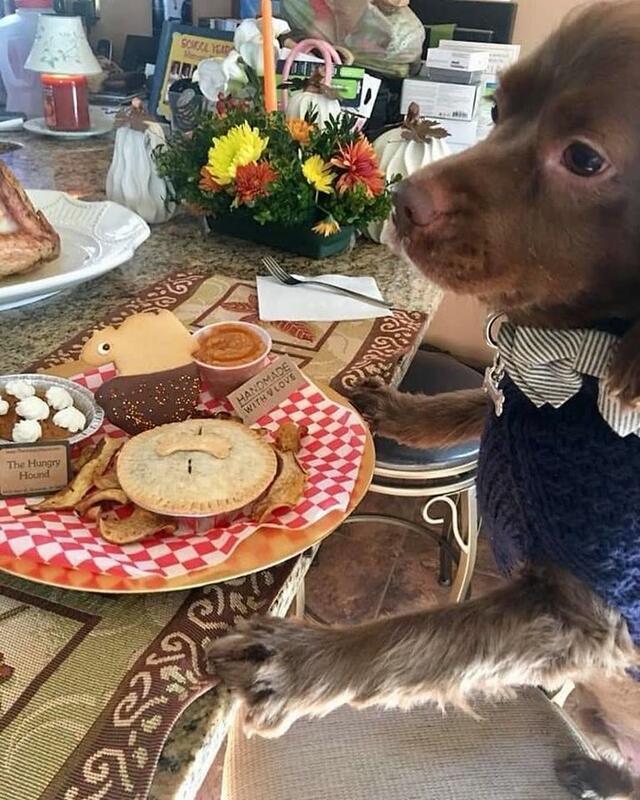 Hungry Hound is a local store-to-door delivery service in IN to fulfill all of your companion’s needs. 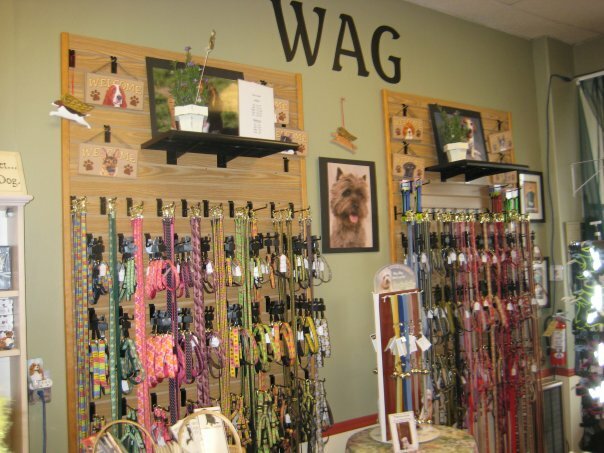 Do you need travel products for your pets? 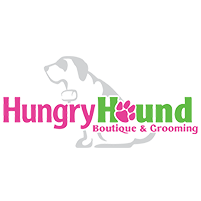 Hungry Hound will deliver everything from food and supplements to treats, clothing, bedding and travel gear to keep your animals happy and healthy while on the journey. Need Raw diet for your pets? Hungry Hound in In has the largest selection of raw diets with a strong emphasis on holistic on natural care. Homeopathic and herbal remedies.